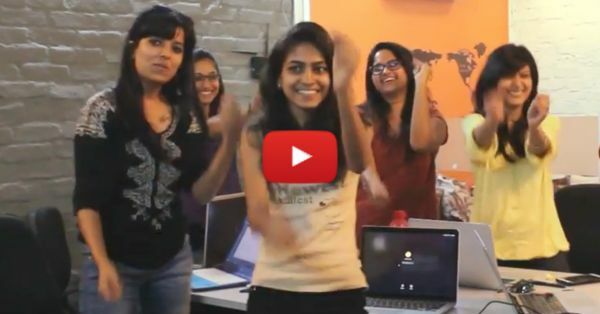 This “Gulaabo” Parody Is What We All Want To Sing To Bollywood! The Ghanta Awards is famous for calling out all the Bollywood movies and actors for when the don't end up living up to our expectations. And let's accept it - it happens way more often than we would like it to be! So here's their new anthem in the form of a Gulaabo parody that have you laughing but also humming along when you recover from your laughing fit! You have to listen to it to realize that this is exactly how every Bollywood fan feels after yet another really bad movie! PLUS: Subscribe to POPxo on YouTube for original videos + our favourite videos from around the web! MUST-READ: The “Call Me Maybe” Parody Of Every Indian Matrimonial Ad EVER! MUST-READ: Is This Parody Of Adele’s Hello Better Than The Original? !